The Canadair Regional Jet 700 is a commercial jet built by Bombardier Aerospace. 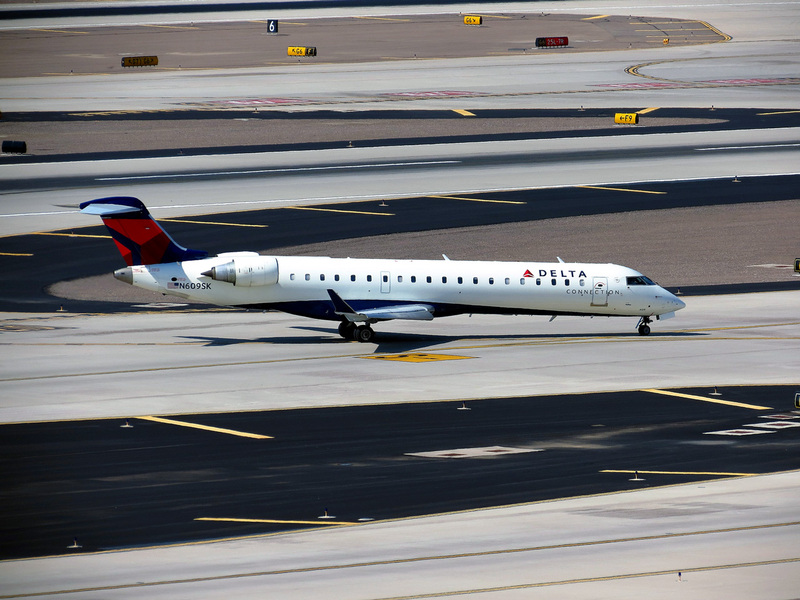 The Canadair Regional Jet 700 is commonly known as the Bombardier CRJ700. CRJ700 stands for Canadair Regional Jet 700. Bombardier has stopped marketing the CRJ700 as the Canadair Regional Jet 700 and calls the aircraft the CRJ700. To learn more about the Canadair Regional Jet 700 visit the following pages that cover certain areas of the aircraft. On the Canadair Regional Jet 700 is refered to as the Bombardier CRJ700. Above Canadair Regional Jet 700 Photo by redlegsfan21 on Flickr. Photo (only) released under a Creative Commons License.